This week it’s all about surf and spice, as Hayden gets to grips with Durban’s famously fiery food and world-renowned waves. 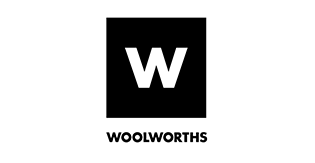 On the menu are some of the city’s most iconic dishes – a fish curry and a classic bunny chow – as well as visits to uShaka Marine World, Qutom sustainable cucumber farm and the Victoria Street Spice Market. Hayden’s epic South African adventure comes to an end in typical fashion – with a surf in the city’s legendary warm waters. 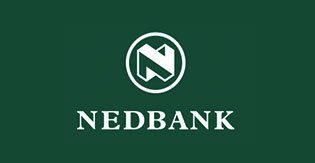 Durban is perhaps South Africa’s most diverse and vibrant city, boasting a wide range of influences, cultures and cuisines. Durbs is all about heat – from the climate to the curries, everything about KZN’s biggest city sizzles all year round. Whether you’re a foodie, a surfer or just desperately in need of Vitamin D, Durban’s your best bet no matter the season. 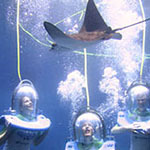 Get up close and personal with huge fish, rays and sand sharks and dive deeper into a fascinating underwater world. No visit to Durbs is complete without a surf. If the ocean seems too daunting, test your mettle at the Wave House, which boasts the biggest man-made stationary wave in the world. Victoria Street Market is a Durban icon – it’s colourful, aromatic and diverse, bringing together people from all walks of life in a vibrant setting. 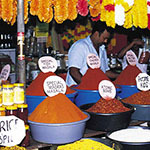 Here you’ll find everything from spices to fine jewellery, and experience the pulsating heart of this dynamic tropical city. 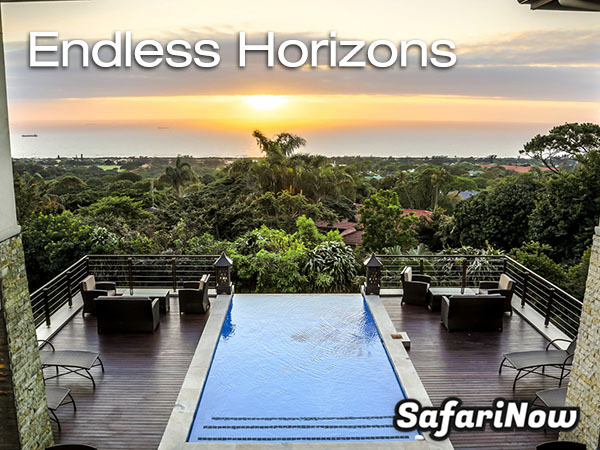 Endless Horizons is a luxurious boutique hotel set amongst lush tropical vegetation in the heart of Umhlanga. With a sparkling infinity pool that seemingly flows directly into the Indian Ocean below, and long twin ponds that flank the impressive entrance, it’s a water lover’s paradise, and the perfect setting for a relaxing and indulgent holiday. Boasting personalised service and ample privacy, as well as state-of-the-art facilities and conveniences, it’s ideally suited for business and leisure travellers alike.